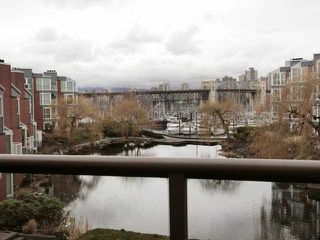 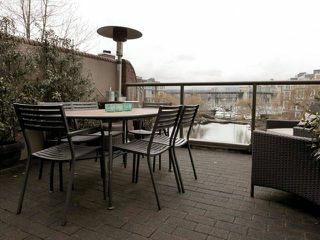 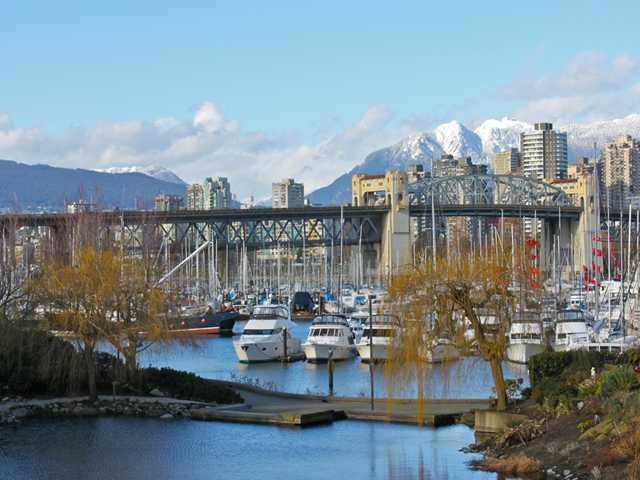 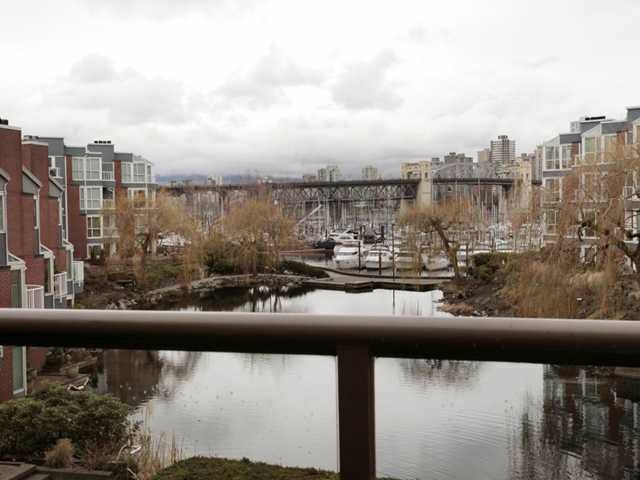 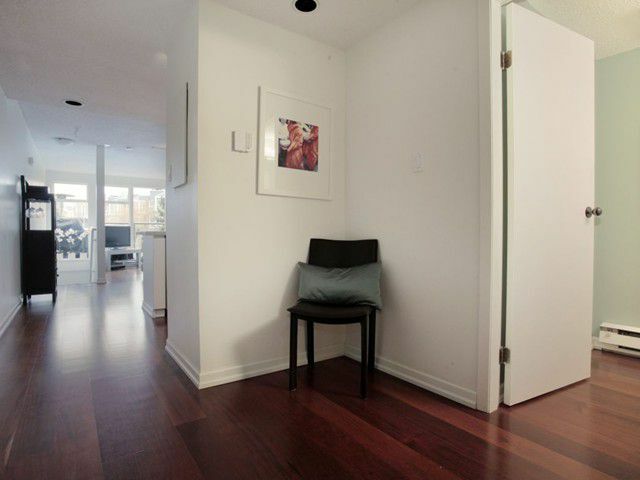 Enjoy fabulous VIEWS of the waterfront, mountains and city lights from this two level condo on the doorstep of Granville Island. 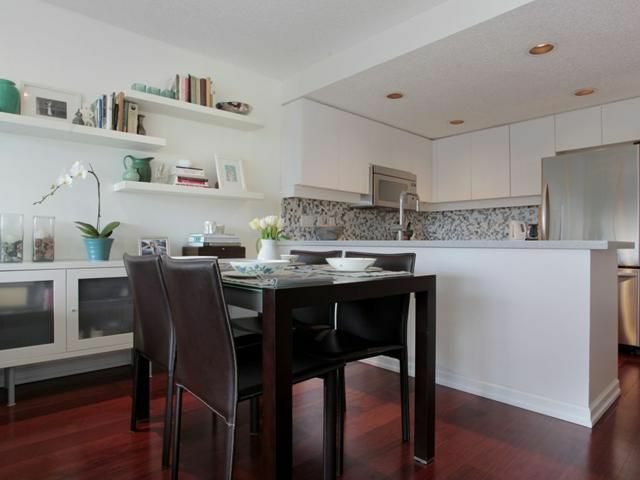 This SOPHISTICATED home has everything you have been looking for: OPEN floor plan, king sized bedroom, 2 bathrooms, townhouse entry and a HUGE 200 sq ft deck perfect for entertaining, gardening and lounging. 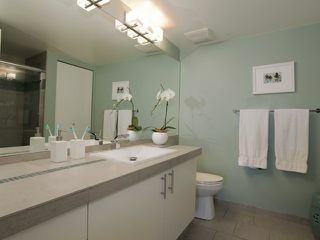 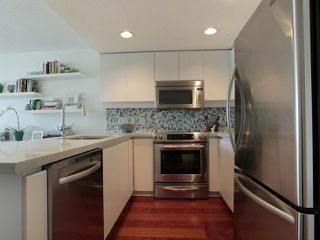 LUXURY finishes include quartz countertops, stainless appliances, marble, porcelain and glass tile work, as well as gleaming hardwood floors throughout. 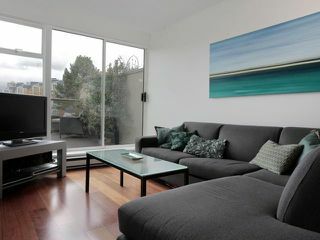 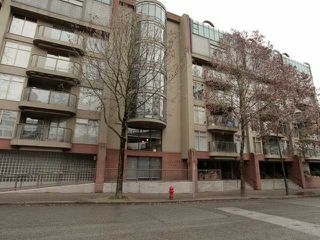 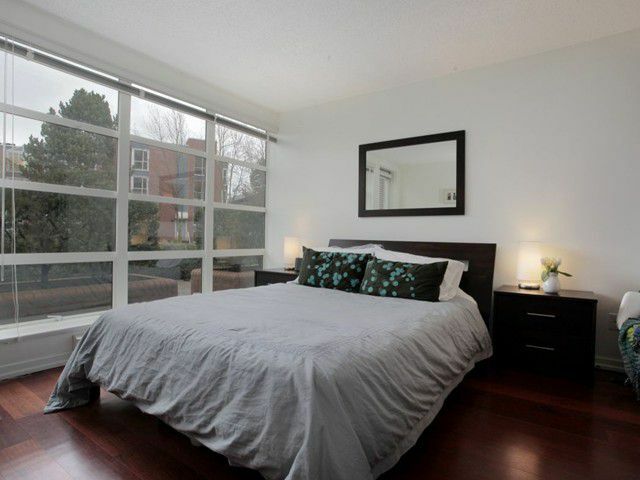 The concrete, well maintained FREEHOLD building has a gym and secure parking. 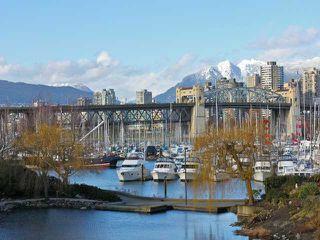 Live the ultimate Vancouver experience!